Help feed kids this summer! 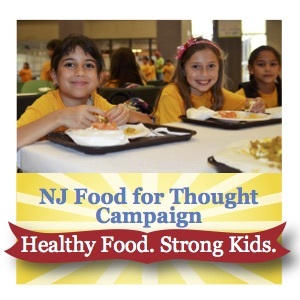 Summer meal sponsors across New Jersey are gearing up to serve more meals to New Jersey children this summer. 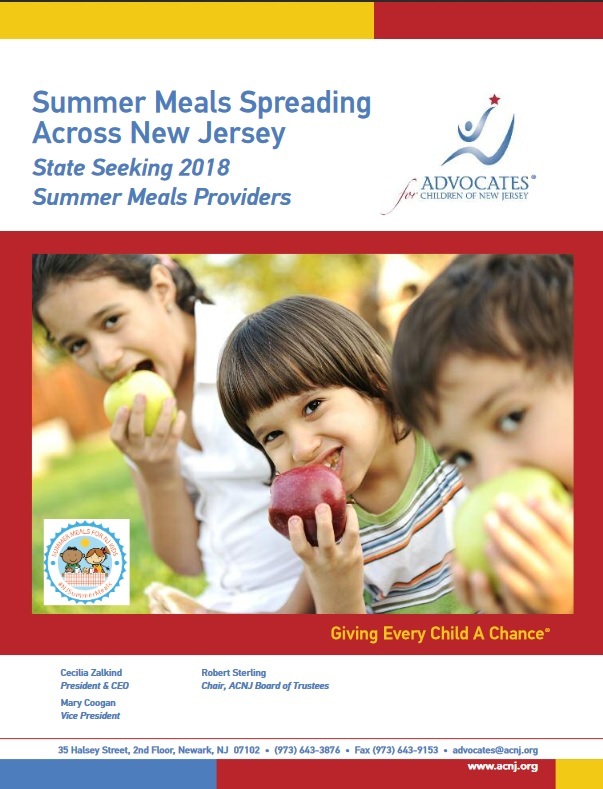 While being a summer meals sponsor involves significant training and program management, community programs and organizations can sign on with a sponsor in their area to be a site to provide meals to children. Without free- or reduced-priced school meals, children often face hunger during the summer, especially those who rely on school meals during the academic year. In New Jersey, many food banks report that more families turn to them for food in the summer months to replace the meals provided by schools. To effectively combat the summertime nutrition gap, communities need to work together to serve up meals to more children in high-poverty communities. Sponsors provide training and meals to sites, which can be recreation programs, libraries, faith-based organizations, child care centers, community pools, Boys and Girls Clubs, hospitals and other places where children and families gather in the summer months. If your organization operates a program for children in the summer, please consider becoming a summer meals site. Communities with more than 50 percent of children eligible for free or low-cost school meals are qualified to participate. To learn more, please contact the New Jersey Department of Agriculture at 609-292-4498 or by emailing SFSPCommunication@ag.state.nj.us.